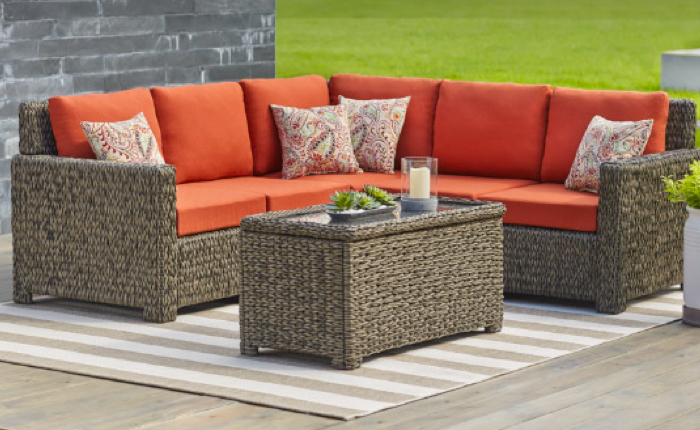 Keep your outdoor patio furniture looking clean with a quick update of your chaise lounge cushions. 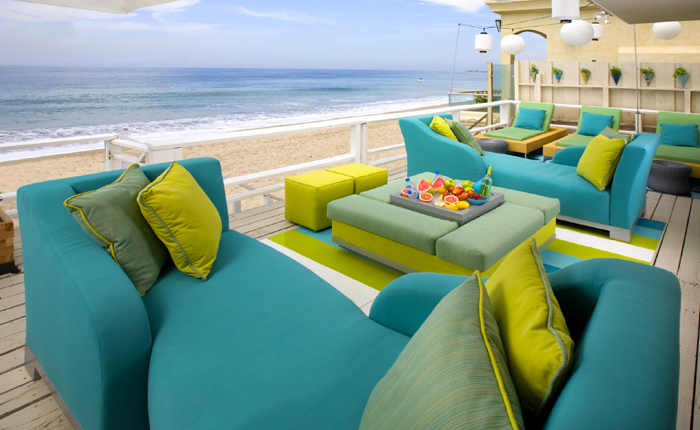 Outdoor upholstery is one of our specialties with vast experience in both residential and commercial outdoor furniture. 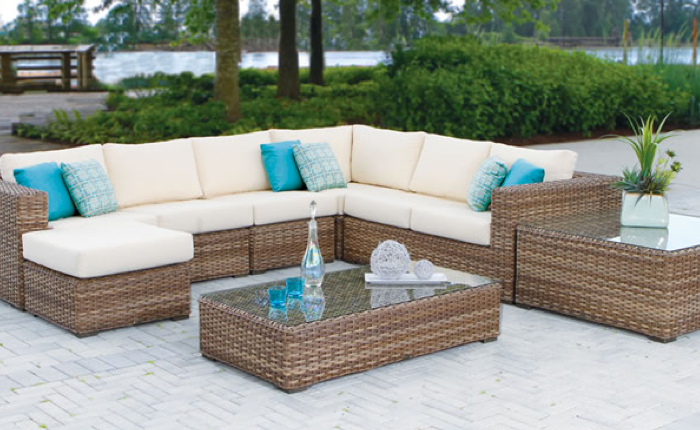 From outdoor vinyl to sturdy waterproof Sunbrella fabrics, we’ve got you covered. 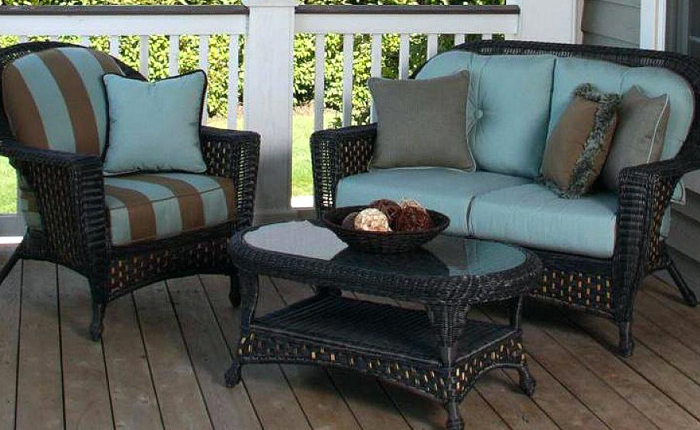 If you’re looking to get your outdoor furniture cushions reupholstered getting an estimate is as easy as emailing us a picture and dimensions of the piece(s) in questions and we will happily respond with a estimated price to complete the work.